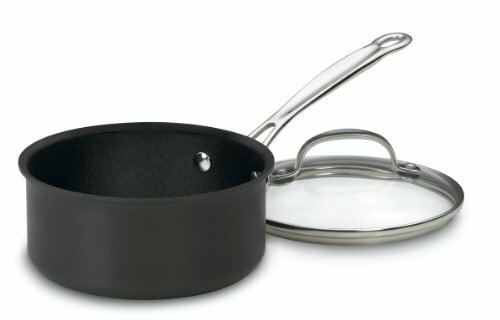 No other piece of cookware performs with the versatility of Cuisinart's Hard-Anodized sauce pan. 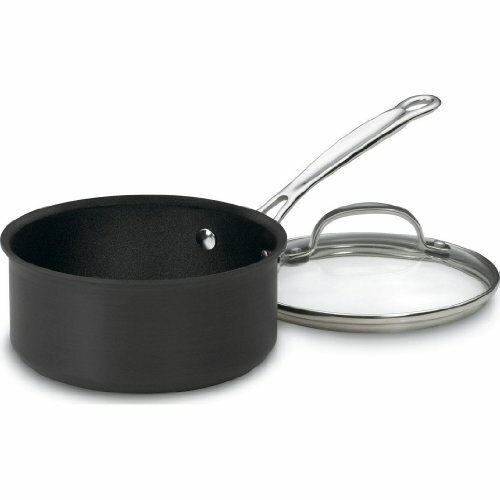 Whether you're preparing a delicate hollandaise sauce, steaming savory wild rice or simmering a hearty soup, no other pan offers more reliable results. 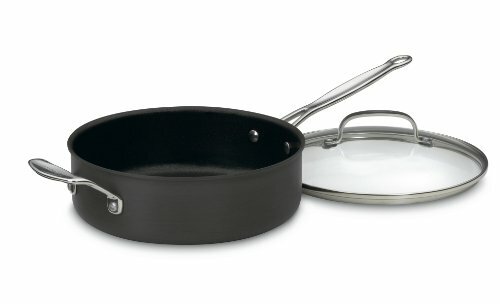 A culinary workhorse for everything from boiling eggs to crafting a perfect Hollandaise. 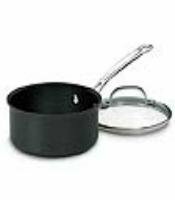 Cookware features durable hard anodized construction for fast and even heating. Imported. Limited lifetime warranty. 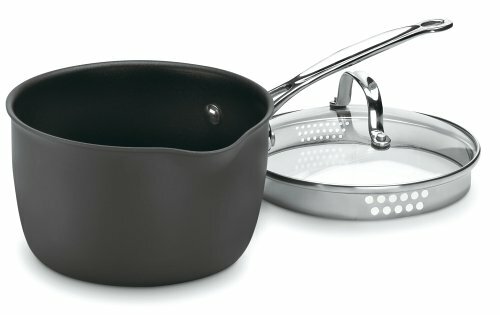 Cuisinart's Hard-Anodized cookware is made of 3-millimeter-thick hard-anodized aluminum with Quantanium nonstick interior, tempered glass lids, and cast stainless steel handles. Limited lifetime warranty.